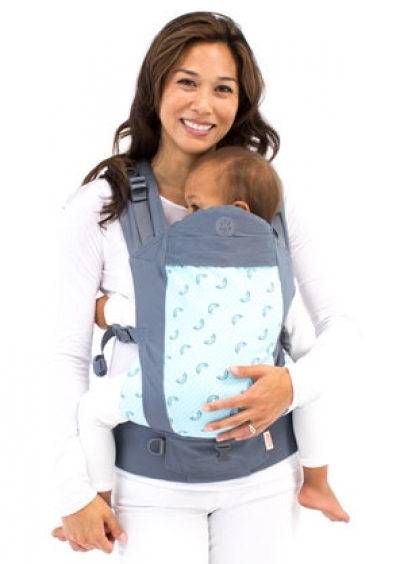 Designed by a babywearing parent, active sailor and rock climber, Gabby Caperon. Beco combines perfect ergonomics, excellent weight distribution and stylish design from top quality fabrics. Each carrier is handmade by a skilled seamstress in facilities which apply high social and economical standards. Sustainability and minimal impact of our production on the environment is important to us. We strive to provide the best quality, safe products and friendly customer service.